Founder, Jean-Sebastien Robicquet decided that the French gin offering was not satisfactory, and wanted to create something new and exciting. Reaching deep into the centuries-old heritage of the Cognac region and winemaking craft, he created something rather unconventional and innovative. The G’Vine gin brand was born from combining the neutral Ugni Blanc grape spirit captured at the perfect moment when the vine flower blooms, alongside ten fresh botanicals. The Floraison and Nouaison gins are two wonderful expressions from a thoroughly modern gin distiller. Eye: Clear Nose: Botanical and floral. Palate: Mild, complex, floral. A long and gentle finish. Dry and full flavor thanks to the cardamom and ginger. Eye: Clear Nose: A very subtle floral bouquet. Palate: A smooth London Dry style spiciness, with citrus warmth, cassia and juniper. It is more floral and less intense that other gins. At the end, you will taste a touch of ginger. Deep in the heart of the Cognac region, tradition runs alongside exciting innovation. In the Maison Villevert, a 16th century family estate, centuries of expertise has been applied to the craft of gin. 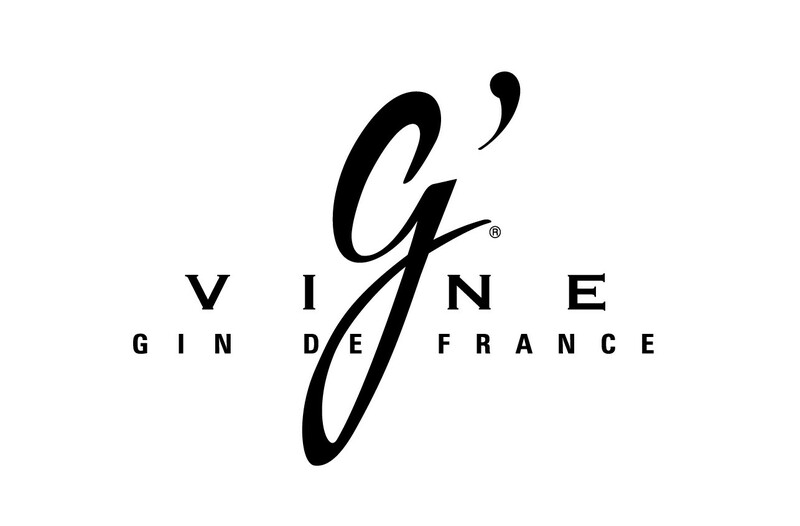 G’Vine Gin is the brainchild of Jean-Sebastien Robicquet, who decided that he felt that French gins didn’t offer him the satisfaction he was looking for, so he decided to meld the knowledge of both spirits and regional wine tradition. Crafted from grape spirit, the G’Vine French gin is remarkably smooth thanks to the heady nature of the Ugni Blanc grapes. Combined with the vitality of ten fresh botanicals including the rare flower of the vine, it is highly innovative and redefines everything that exists in the world of wine and spirits. Selected with the utmost care, the botanicals reveal themselves as aromatic treasures within G’Vine gin. They include liquorice, lime, coriander, aromatic juniper berries, green cardamom, cubeb berries, quassia amara, ginger root, nutmeg, and the vine flower. G’Vine is an example of mastery and total savoir-faire; the vine flower itself only exists for a few days before it matures, and it is handpicked in June the moment it blooms. Distilled in a florentine pot still, the aroma is incredible. It is then united with the other botanicals in a copper pot still called “Lily Fleur”, to create the final products. These crucial stages are of paramount importance for both the Floraison and Nouaison gin, which are created at slightly different times in the process. The G’Vine gin is an innovative, fun and high quality expression of the craft that is hidden in the Charente region.